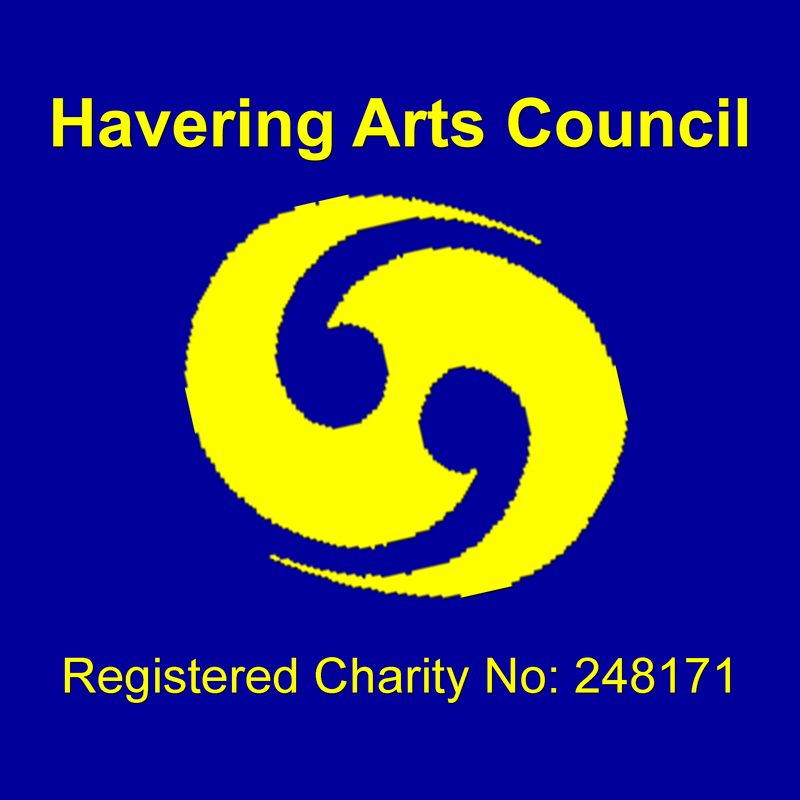 Havering Music Makers is a Musical Theatre Society based in the London Borough of Havering - hence the name. We have a reputation for high quality shows and an incredibly friendly atmosphere within the group. 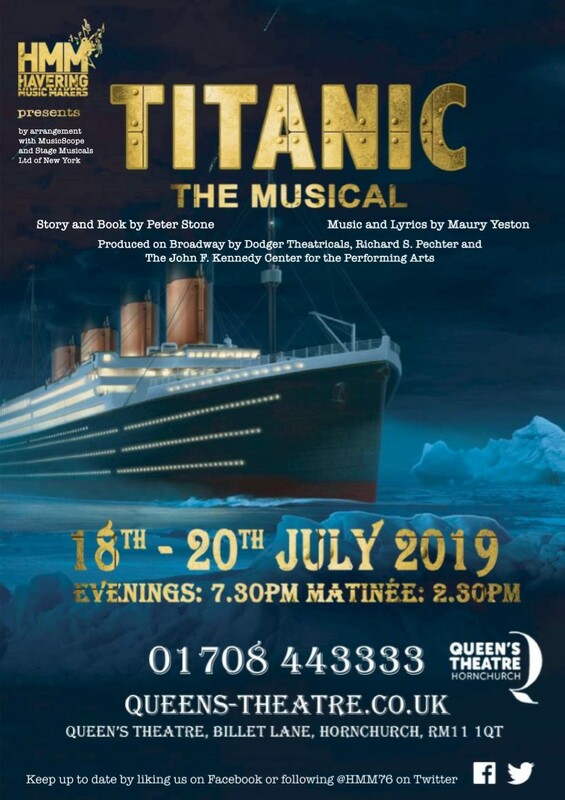 We perform most of our shows at the Queen's Theatre in Hornchurch and the Kenneth More Theatre in Ilford.  Navigate around the site to find out more!